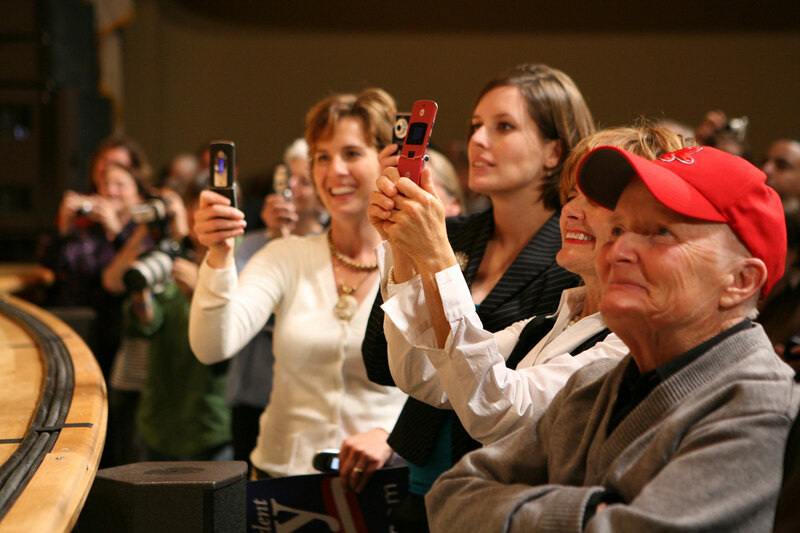 Ready to Move an Audience? We’ll help you project with confidence. Define your message. Advance your action agenda. 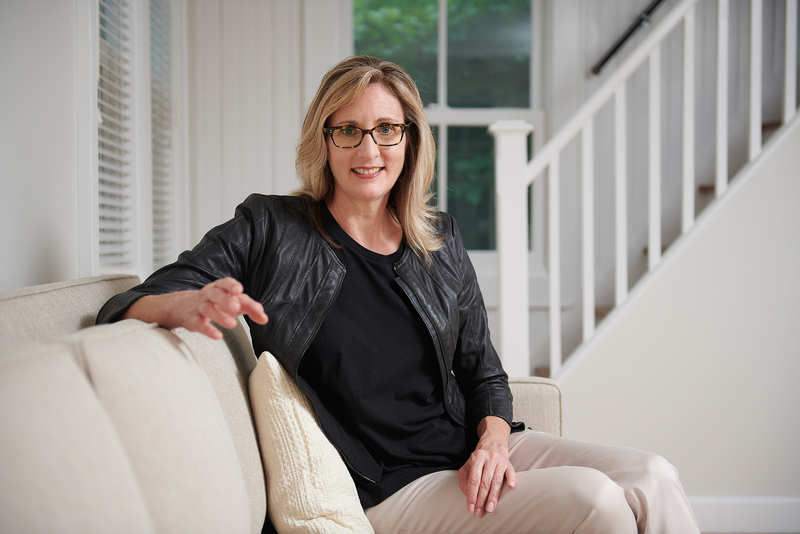 Nationally recognized speech coach Chris Jahnke and her team specialize in preparing people for presentations, media interviews, panel discussions, campaign rallies, and speeches. The Well-Spoken Woman Speaks Out is for activists and candidates who are advocating for progressive change. 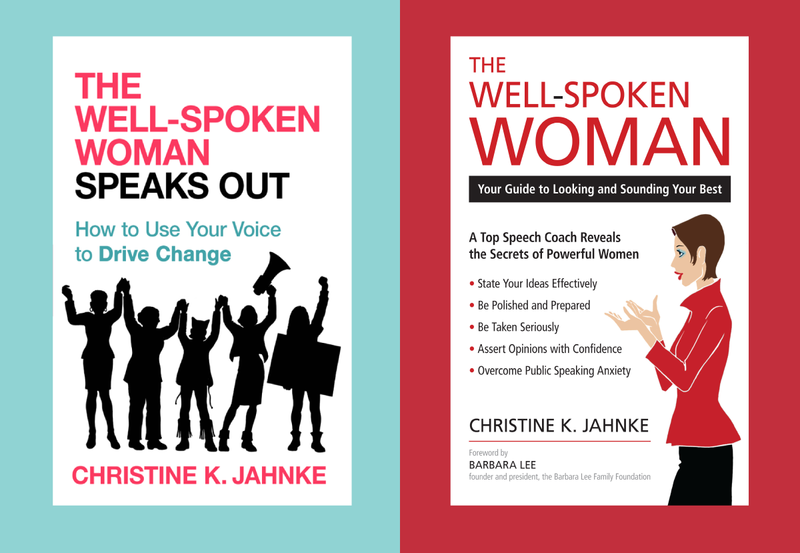 The Well-Spoken Woman: Your Guide to Looking and Sounding Your Best is for anyone who wants to project with confidence.